Are You in Need of Swimming Pool Design Services in Carroll County? Are you in need of swimming pool design services in Carroll County? If you do, then you are in luck. 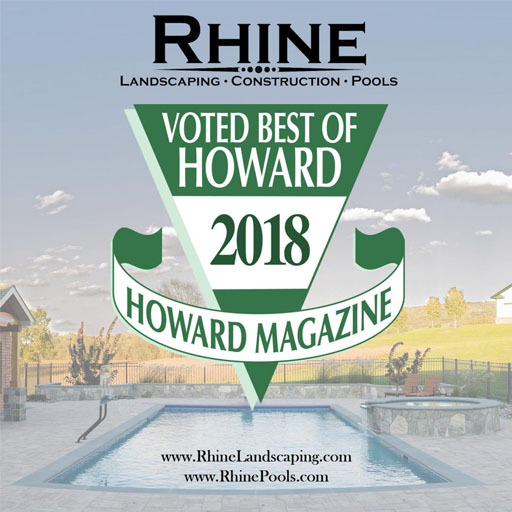 Here at Rhine Pools, we can deliver some delightful pool designs that will be sure to impress you and exceed your every expectation. Please read on to learn more about the benefits of swimming pool design services from Rhine Pools this winter. Everyone thinks that spring or summer are better times to build a pool. But why should you wait for that pool to be built? Chances are, if you start this project in March, it might not be ready before Memorial Day. Because many pool designers and builders are swamped with business during the warmer months of the year, they might not get to you in time. However, if you choose to design and build a pool during the winter, you’ll have more builders to choose from. Nevertheless, choosing Rhine Pools is the right choice. You won’t have to worry about low-quality work or encounter obstacles that can slow down the design-build process. Another benefit to designing and building a new swimming pool during the winter is that you can save more money. We understand that Carroll County residents and homeowners are trying to spend as little money as they can, especially since the holiday shopping season is still in full swing. Our swimming pool design services are not only affordable but will result in beautiful finished products as well. As we mentioned above, the longer you wait to make use of our swimming pool design services, the less time you’ll have to enjoy your pool once the spring thaw comes back. During the first warm season you have with your new swimming pool, you’ll want to spend as much time in it as you can. Don’t be the only one in your Carroll County neighborhood missing out on the fun because you waited too long! Best of all, when you have a swimming pool designed and built during the winter off-season, you won’t clash with other projects you have planned for your home. Whether you are looking to revive your garden, rejuvenate your home’s landscape, or enhance your existing hardscape infrastructure, you won’t want to have to set your schedule around the workers hard at work bringing your dream pool to life. And you certainly wouldn’t want several groups of contractors all around your home at the same time, either.